As a new or a small to medium-sized business it can be very difficult and time-consuming to do everything yourself and ensure you meet your legal obligations as an employer. Whether you have just one employee or a team of 40 employees or more it can be a minefield trying to keep up to date with the latest employment law changes to ensure you don’t leave your business exposed to claims. DSM Legal Solicitors can offer an HR Support service which has been carefully thought out to ensure that any small to medium business has all the documents they need at their fingertips. If you don’t have an HR or employment law specialist working in your business then we are the solution! DSM Legal Solicitors can provide your business with a one-off HR support package that will ensure you and your business adhere to employment laws and legislation. As a small business ourselves we understand the pressures of running a business and the time constraints, which is why we have put together an HR/employment law package that provides everything your business needs to meet your legal obligations. Our lawyers have more than 25 years’ experience in employment law and working with businesses so with us you will receive legal advice from a qualified solicitor. Draft guides including Contracts of employment (including samples), employee handbooks, how to handle employee disciples, how to manage flexible working and more. Employee documents and forms such as new starter formers, leavers’ forms, references etc. Over 300 documents all for the one-off price of £350 plus VAT (£420 in total). We also offer more specific policies such as Social Media and IT usage policies at a small additional cost should you require them. The price you see is the price you pay with our HR solution package, there are no hidden costs and the documentation provided is the latest in employment law legislation. In addition to the HR documentation and up to date legal support, we can also provide Employment Insurance for your business should you need it. As an employer, there is always a threat of a claim being made against your company and tribunals can not only be costly but can also have a negative impact on your business’s reputation. At DSM Legal we are able to provide Employment Dispute Insurance which can give you peace of mind knowing you are protected by insurance cover should the worse happen. So what is actually covered? Cover prices vary dependant on businesses size and industry but can offer protection to enable you to defend you your business. Contact us for more information. Not only will you receive the latest policies and procedures you need to protect your business but you will be receiving this from a fully qualified, established solicitor with years of experience in employment law. Most HR Consultants provide legal services but are not a qualified employment law specialists, so you can be assured that you can meet your legal requirements as an employer. Can you tailor the policies to suit my business? Yes, we draft 100’s of policies for businesses and can provide specific policies that meet your business needs. Can you provide legal services too? Yes, as experienced employment law specialists we can provide legal services to your business when required such as drafting settlement agreements. 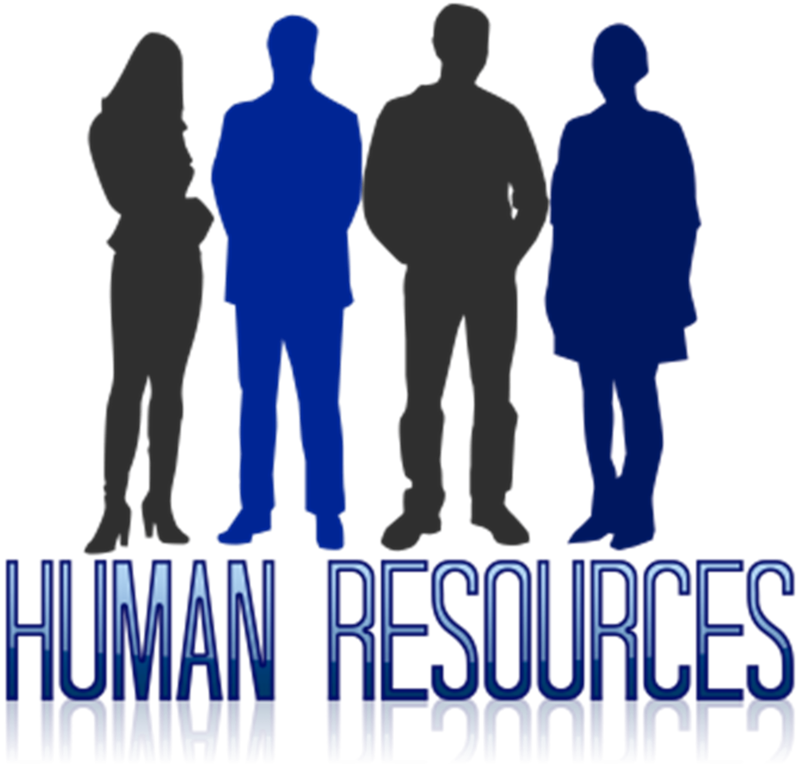 If you have purchased our HR solutions we will be able to provide this service as a discounted rate meaning more money in your pocket. To find out more about our HR support services from your an employment law specialist call us on 01925 937070 or email us at info@dsmlegal.co.uk.